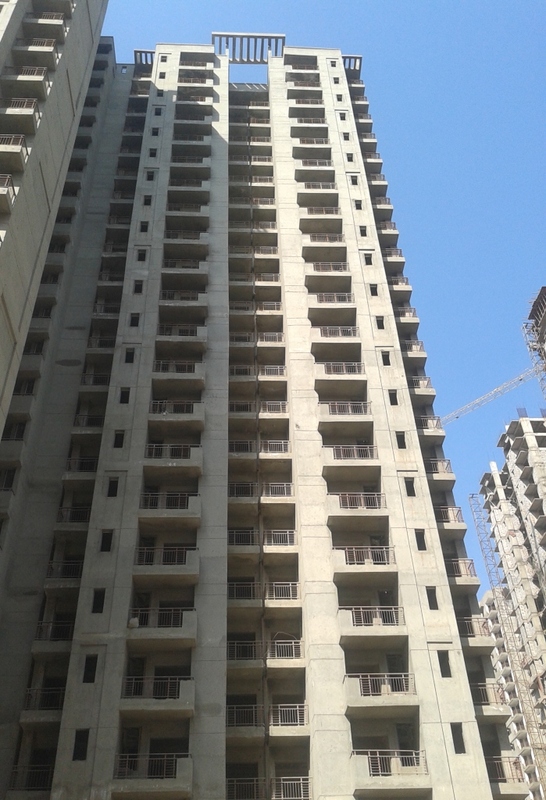 PropMudra Real Estate Services offer 2 bhk, 3 bhk, 4 bhk resale flats in central Noida. 2, 3 and 4 bedroom apartments, with all units uniquely planned to ensure ventilation and sunlight, to keep the flow of nature most of the all apartments are park facing with wide balconies. 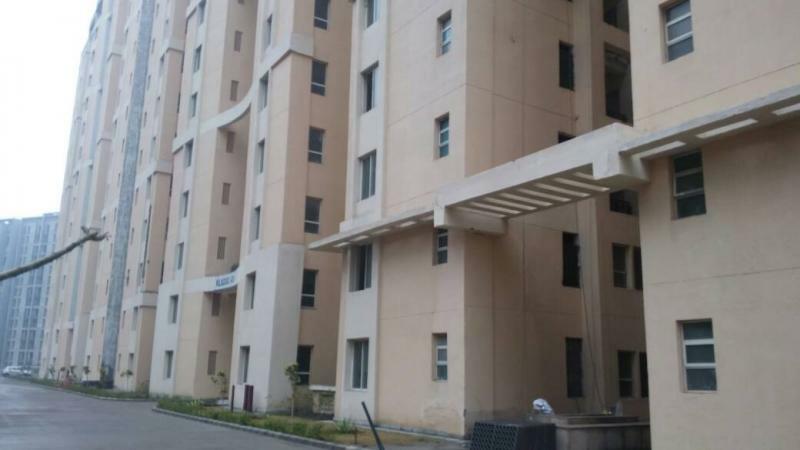 At Aditya Urban Casa, we ensure your comfort and convenience by designing sizes of the units keeping in mind the liveable and practical factor. 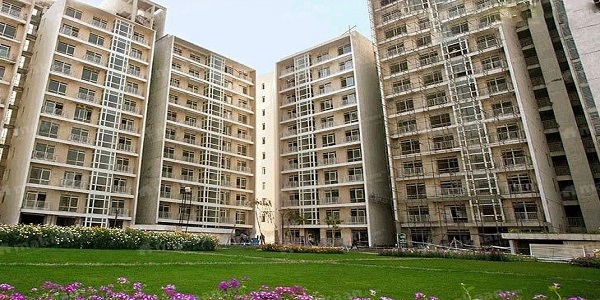 Aditya Urban Casa is backed with all the modern day amenities required for a good lifestyle. Live the life of incomparable luxury at unbelievably affordable prices. Agarwal Associate Group gives you the once in a lifetime opportunity by making all your dreams come true through Aditya Urban Casa. 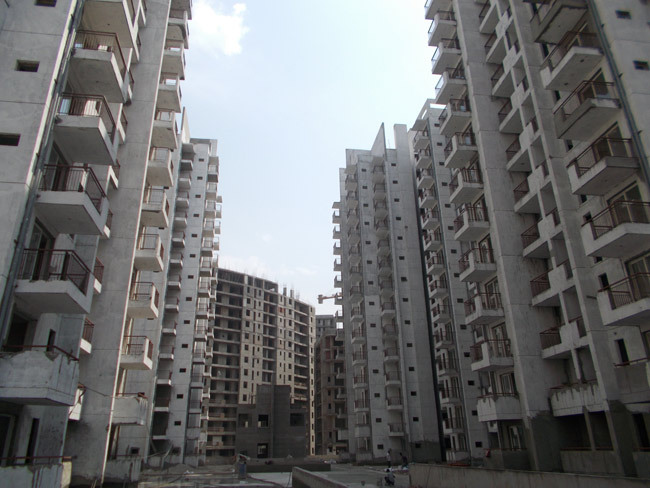 A complete package of superb luxury and great affordability is the USP for PropMudra Real Estate. 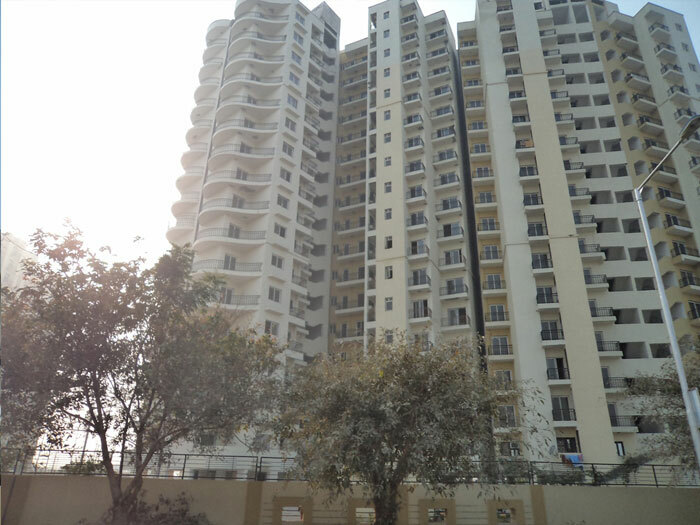 The Group, which has developed nearly 50 world-class projects in almost every section of realty, has come up with its ambitious residential project, Aditya Urban Casa at sector 78 in Noida. Just about 1.5 km, 2 km. and 3 km. respectively from Sai Mandir, the nearest metro station and the Fortis Hospital, 15 min. drive from DND Flyway, and just 10 min. 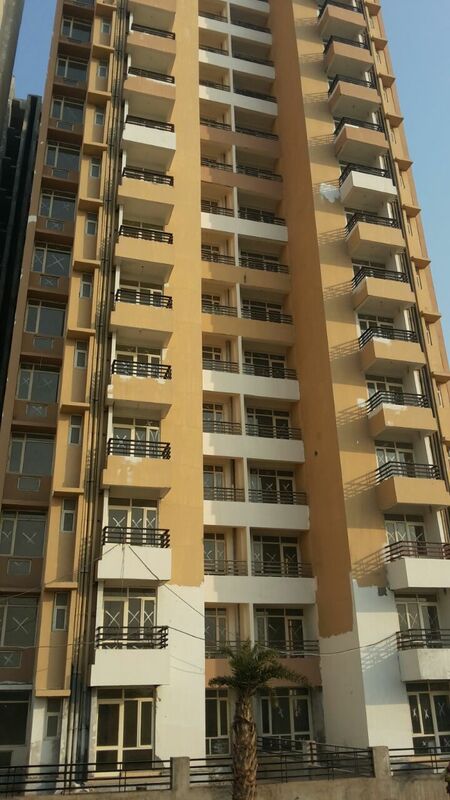 drive from famous Sector 18 market, Aditya Urban Casa is ideally located for pleasure living.